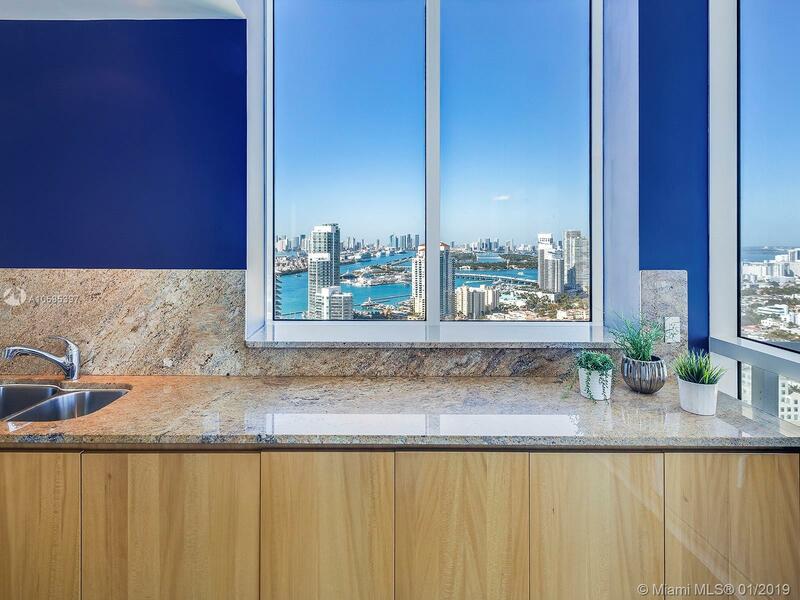 [remark] => Beachfront corner unit with flow-through layout, providing generous living space and breathtaking ocean and city views. 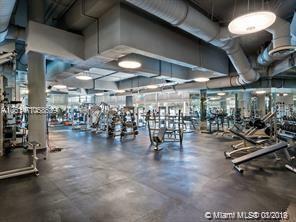 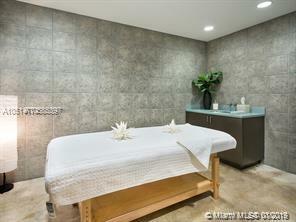 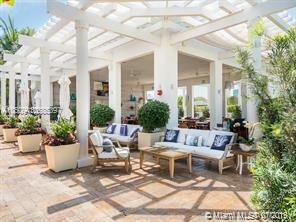 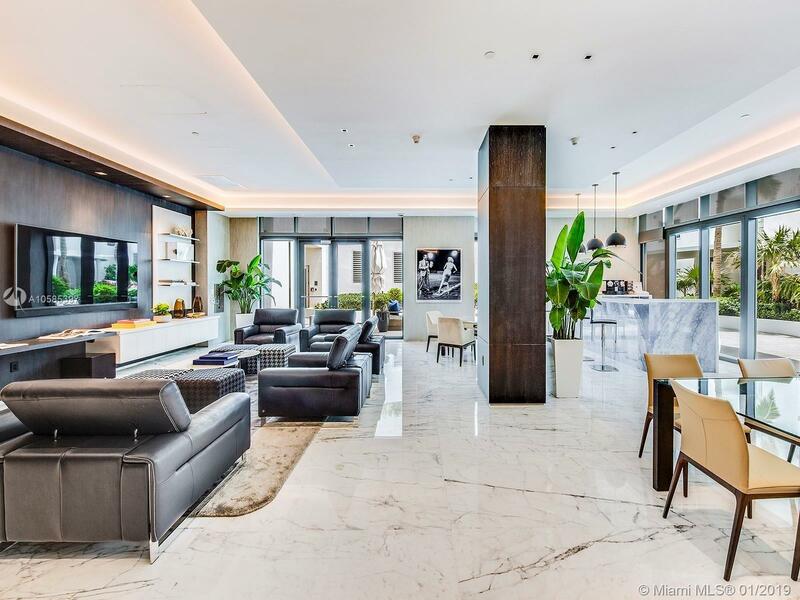 Private elevator foyer, open kitchen with top of the line appliances, spacious balconies and sleek design. 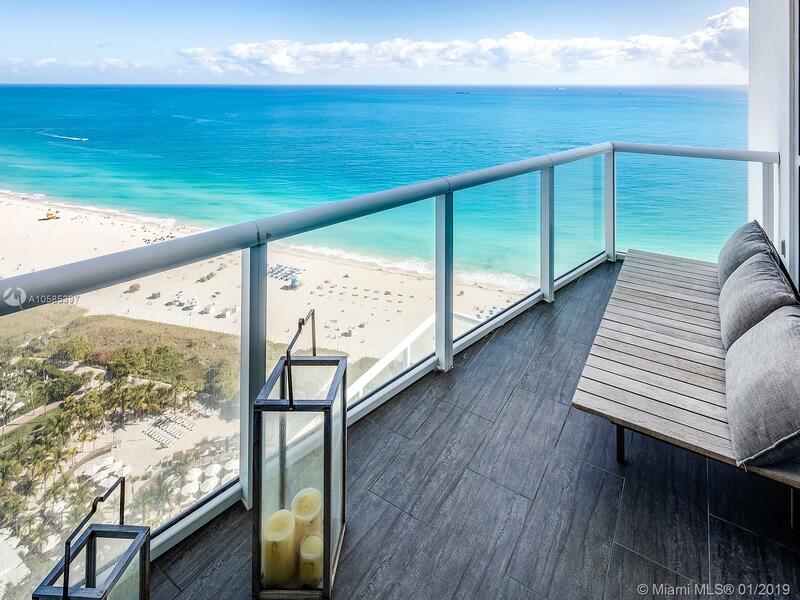 Located in the most coveted seaside neighborhood, Continuum sits on 12 acres of luxurious amenities such as 1000 feet of white sandy beach, full service beach club, expansive free form lagoon pools and spa, fully equipped world class fitness center with selection of classes, spa treatments, rooftop, lap pool, restaurant, 3 tennis courts, concierge, security and valet. 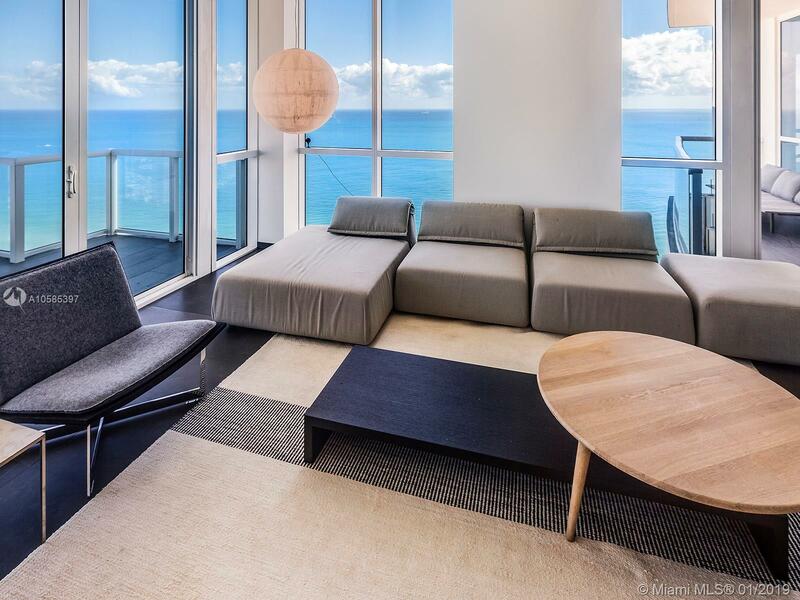 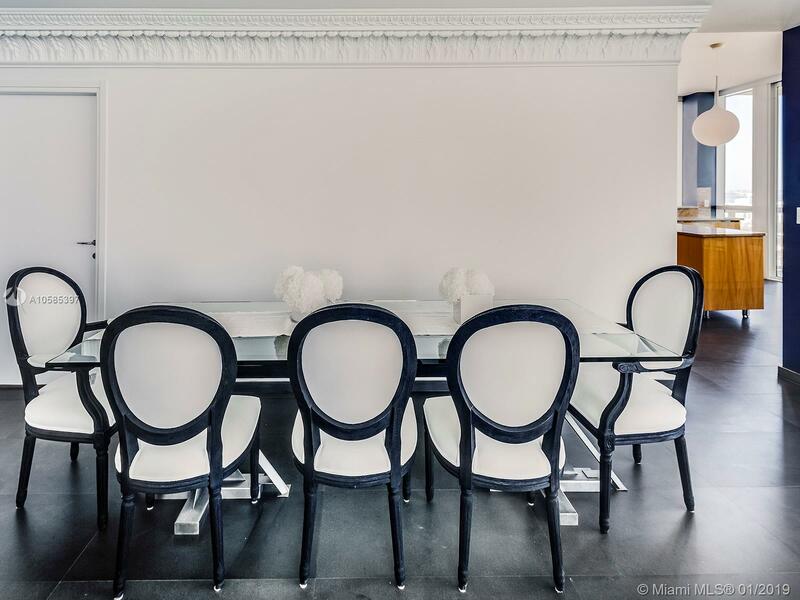 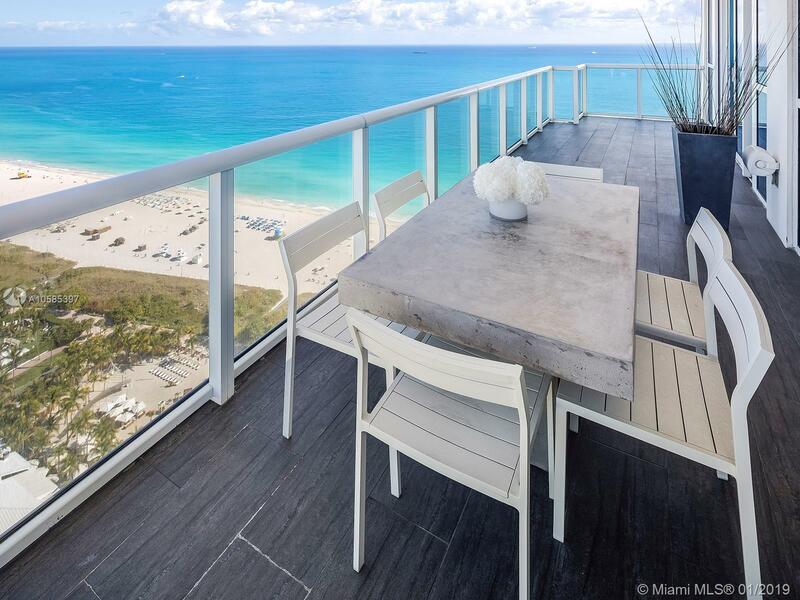 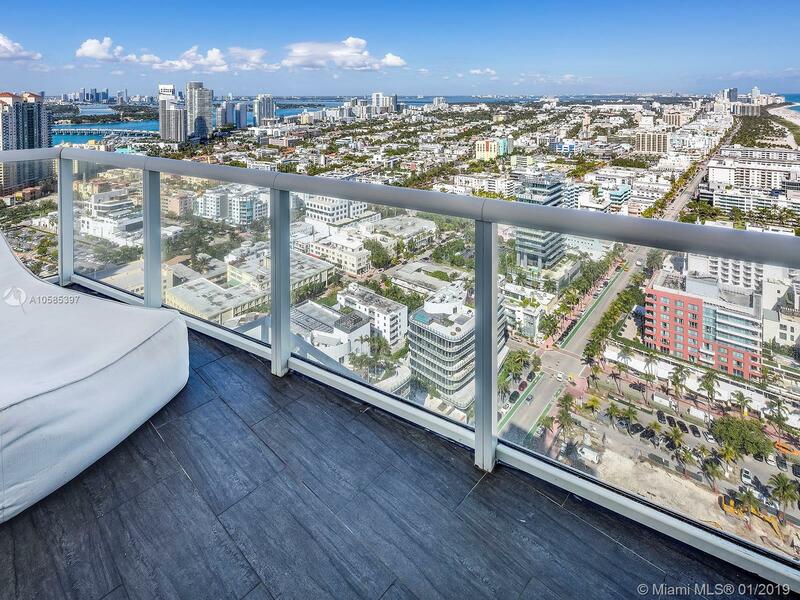 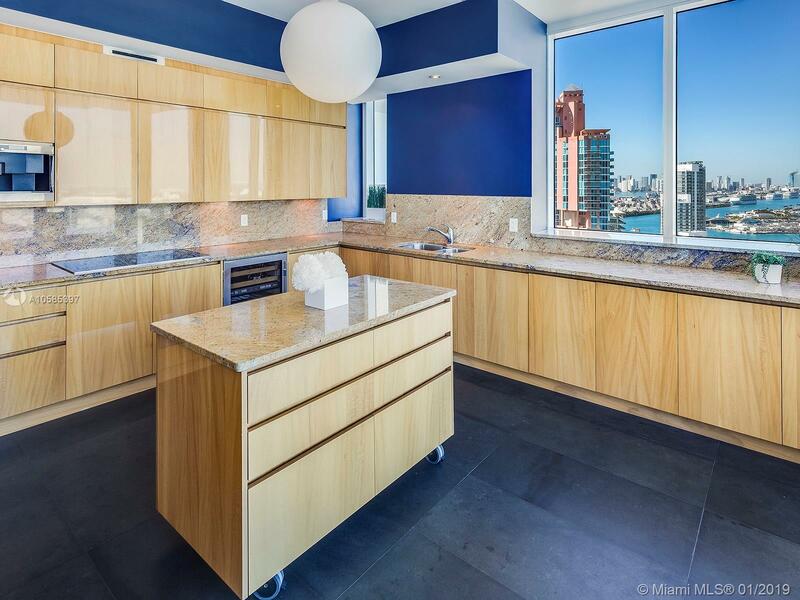 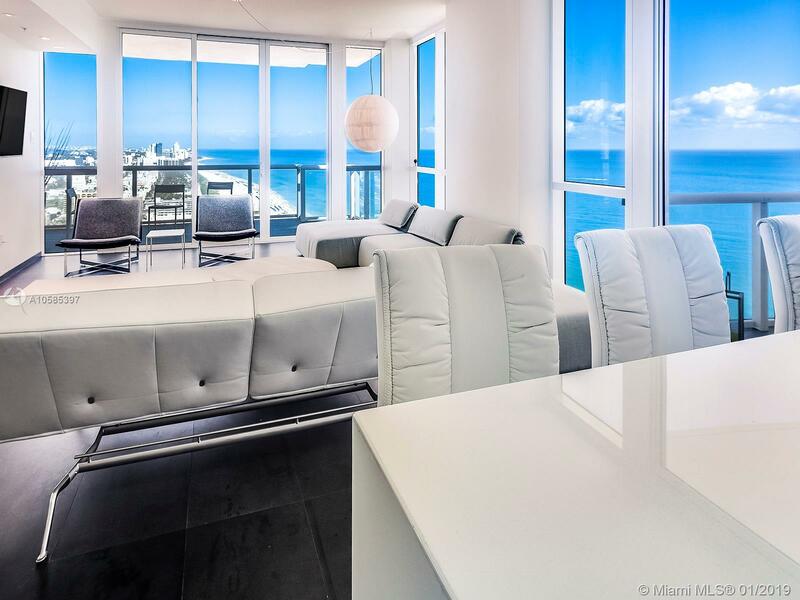 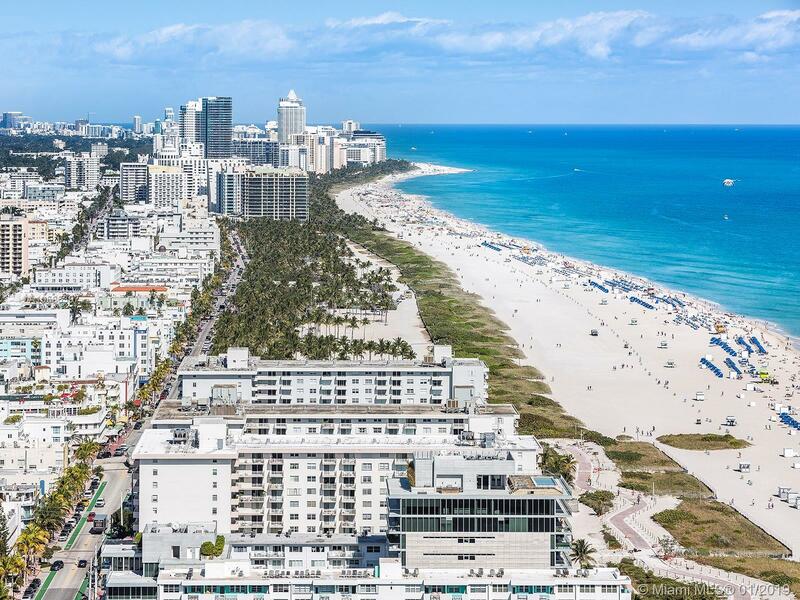 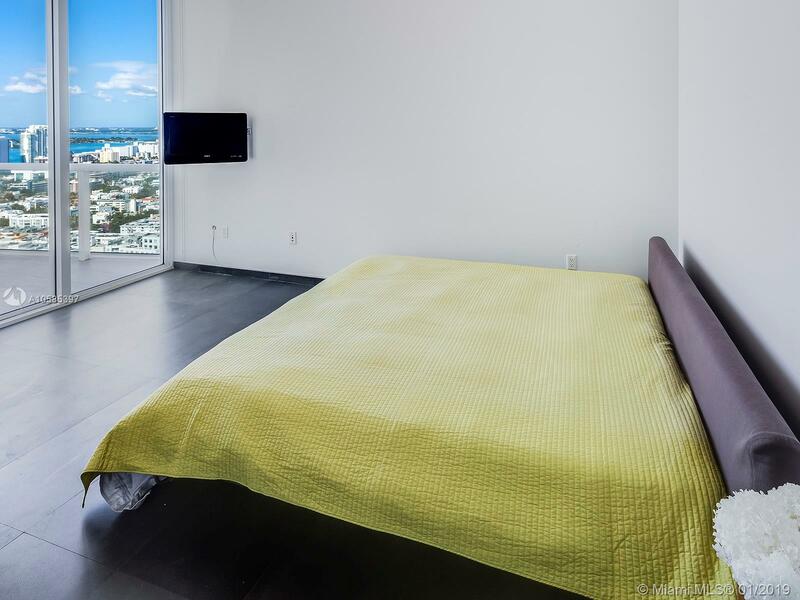 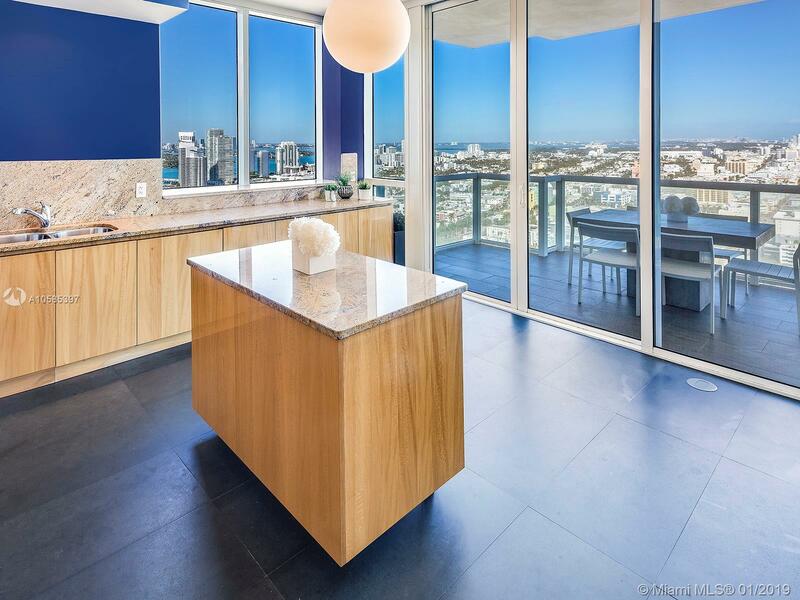 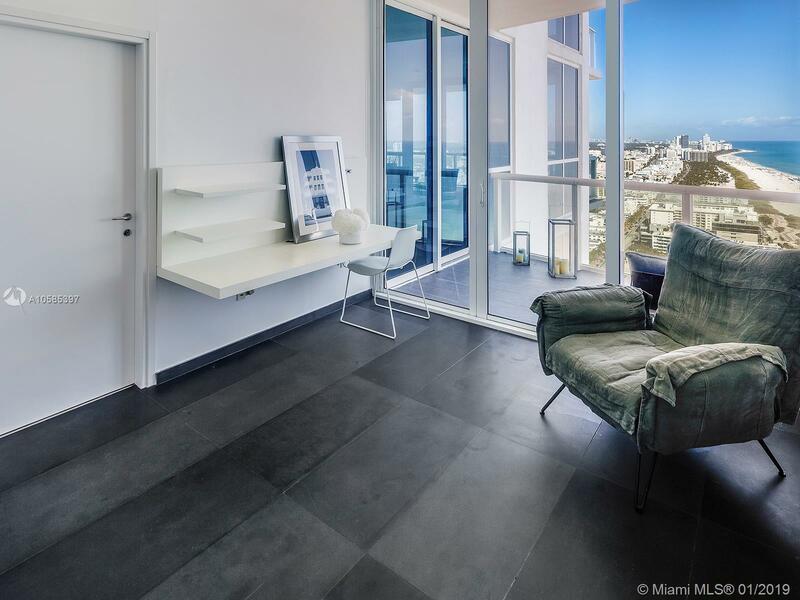 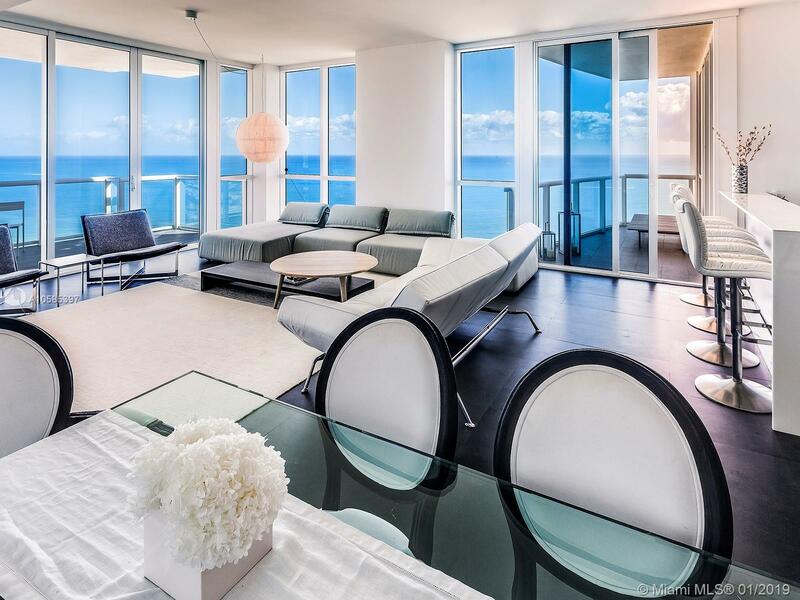 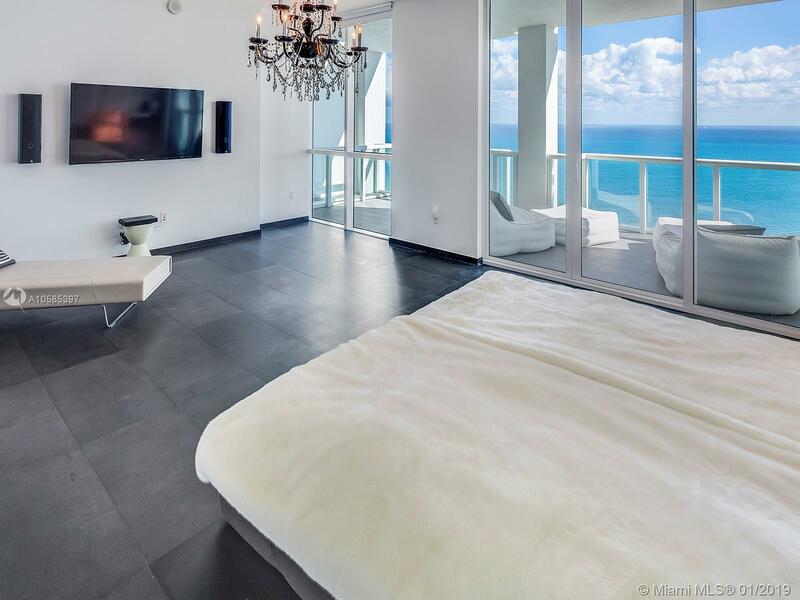 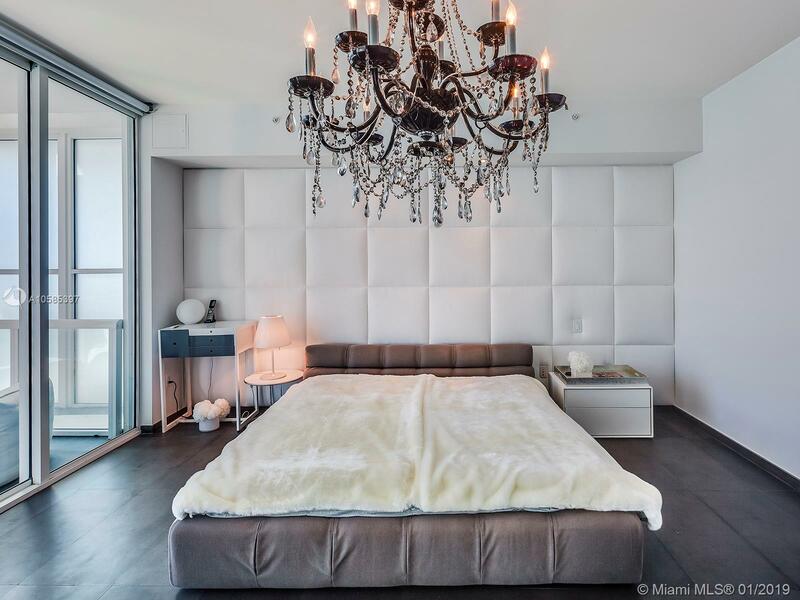 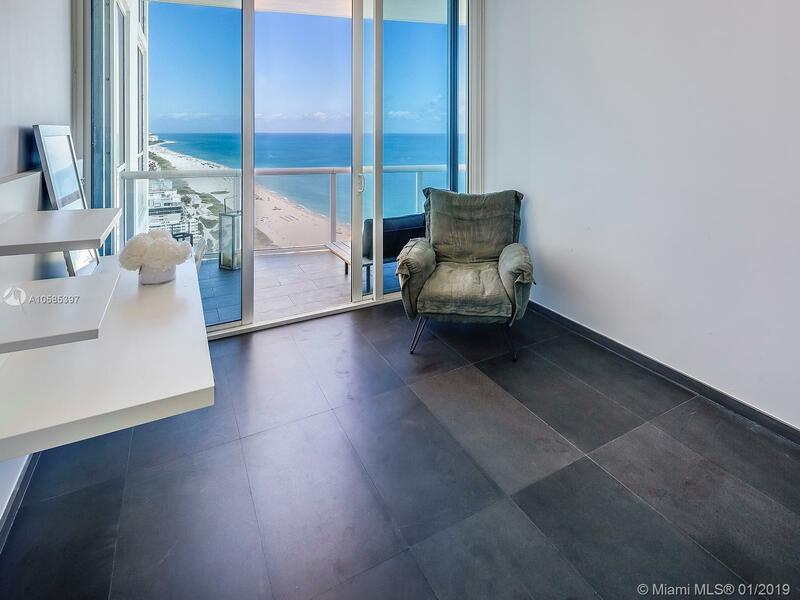 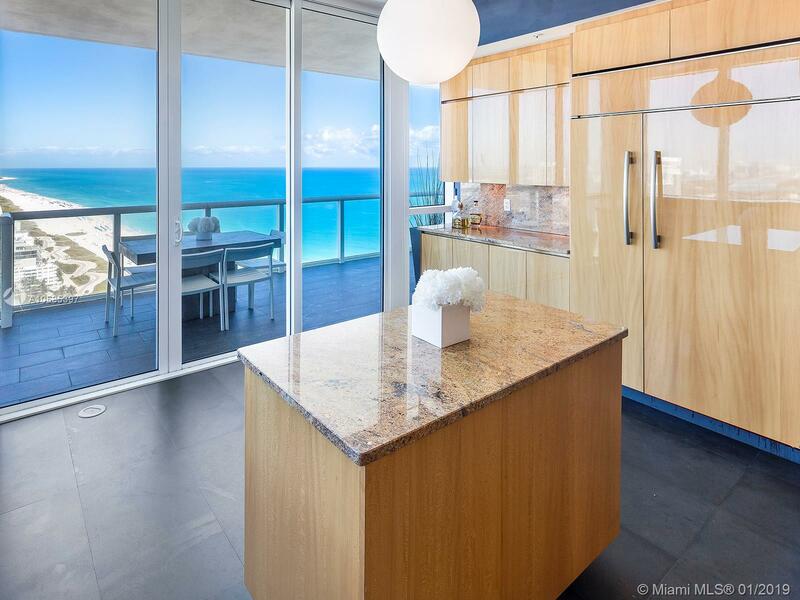 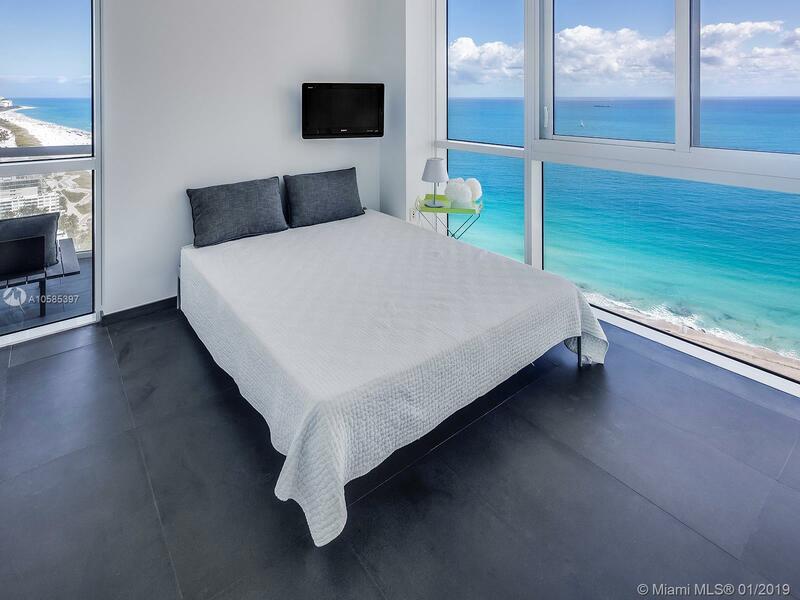 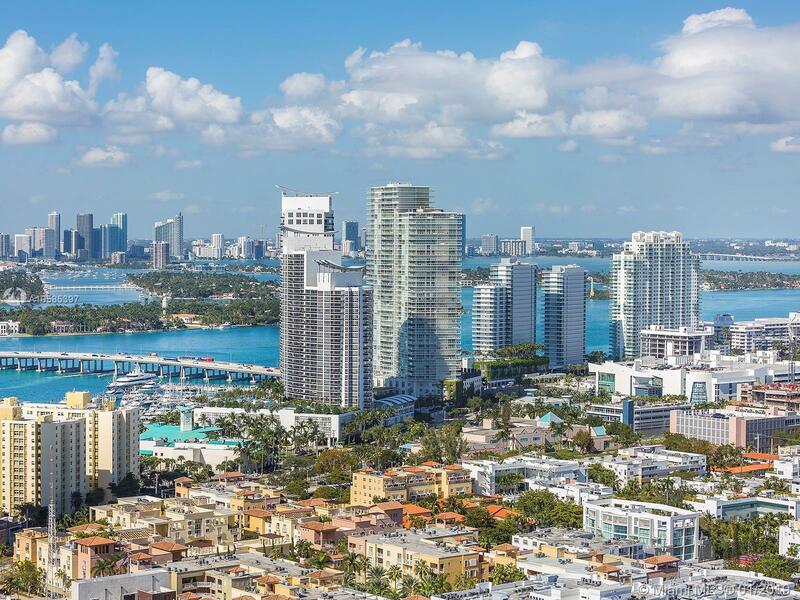 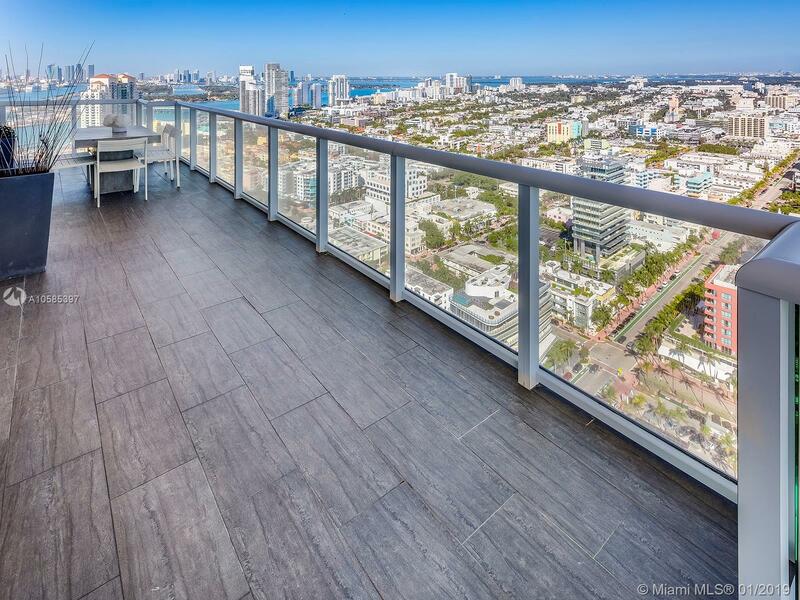 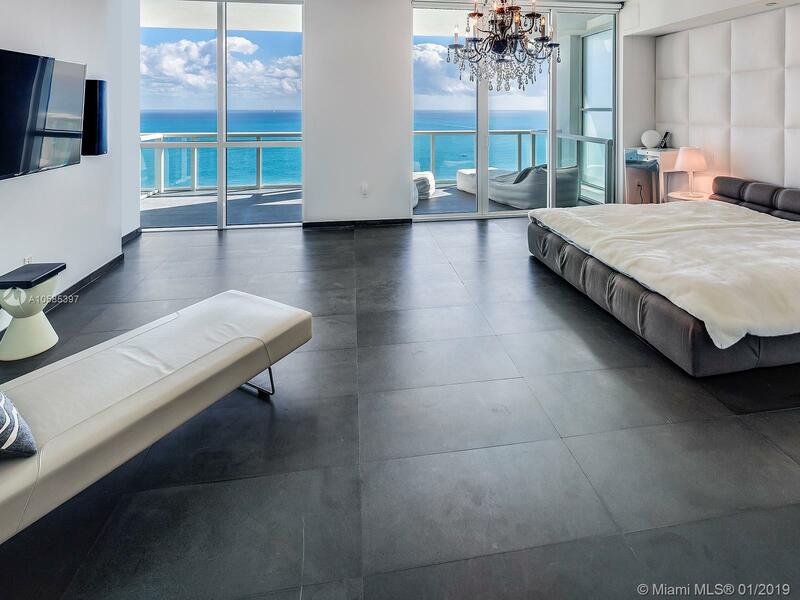 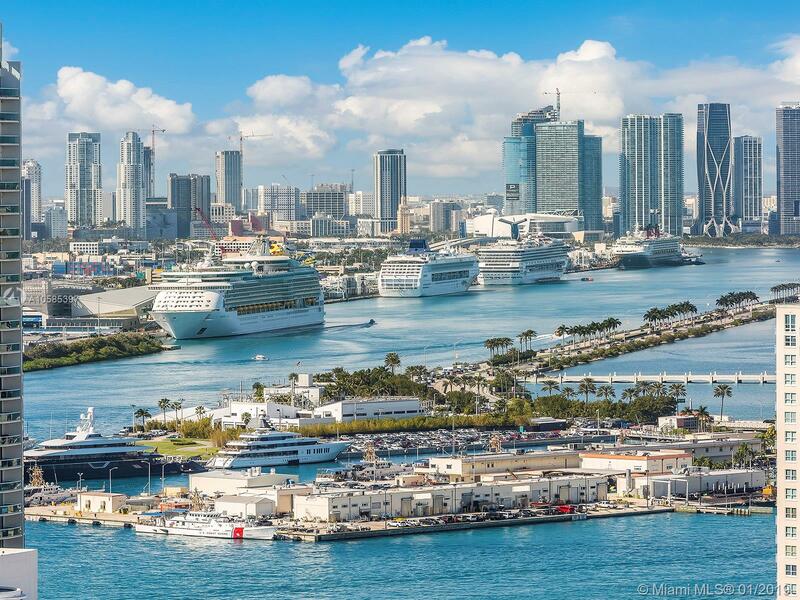 "50 S Pointe Dr #3401, Miami Beach, FL 33139"
Beachfront corner unit with flow-through layout, providing generous living space and breathtaking ocean and city views. 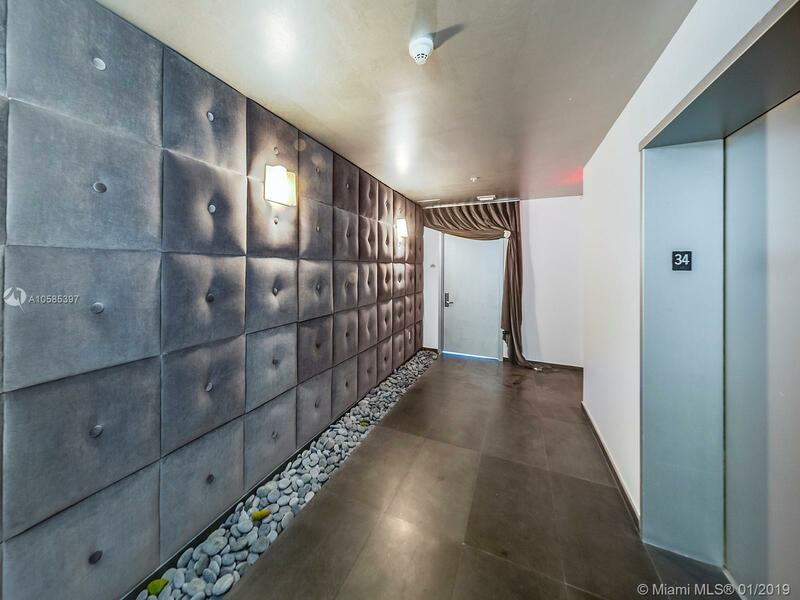 Private elevator foyer, open kitchen with top of the line appliances, spacious balconies and sleek design. 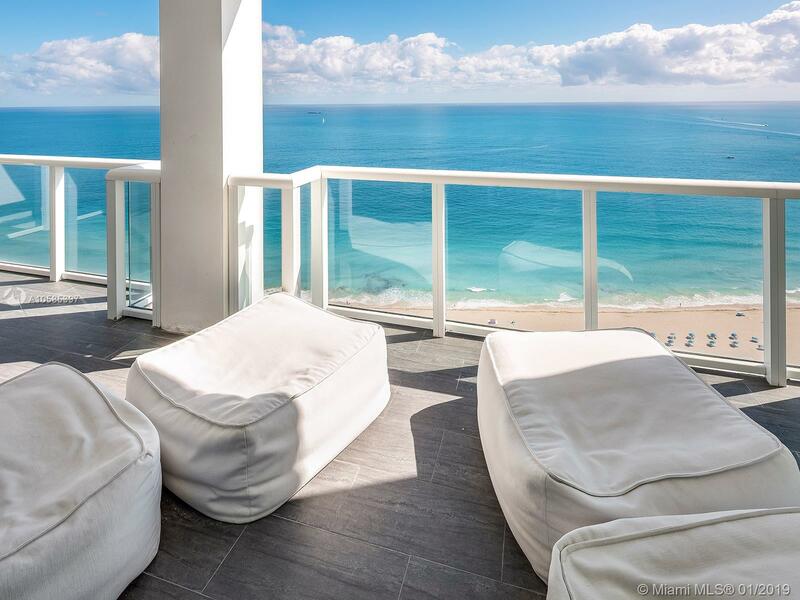 Located in the most coveted seaside neighborhood, Continuum sits on 12 acres of luxurious amenities such as 1000 feet of white sandy beach, full service beach club, expansive free form lagoon pools and spa, fully equipped world class fitness center with selection of classes, spa treatments, rooftop, lap pool, restaurant, 3 tennis courts, concierge, security and valet.